Run-DMC filed a $50 million lawsuit in New York accusing Wal-Mart, Amazon, Jet and other retailers of selling products that traded on the rap group’s name without permission. A founder of the group and owner of the Run-DMC brand, Darryl “DMC” McDaniels, was listed as the plaintiff in the lawsuit, which was filed Thursday in the Southern District of New York. The complaint said the defendants are “advertising, selling, manufacturing, promoting and distributing multiple products” in the group’s trademarked name. The products include glasses, hats, T-shirts, patches, wallets and other items. 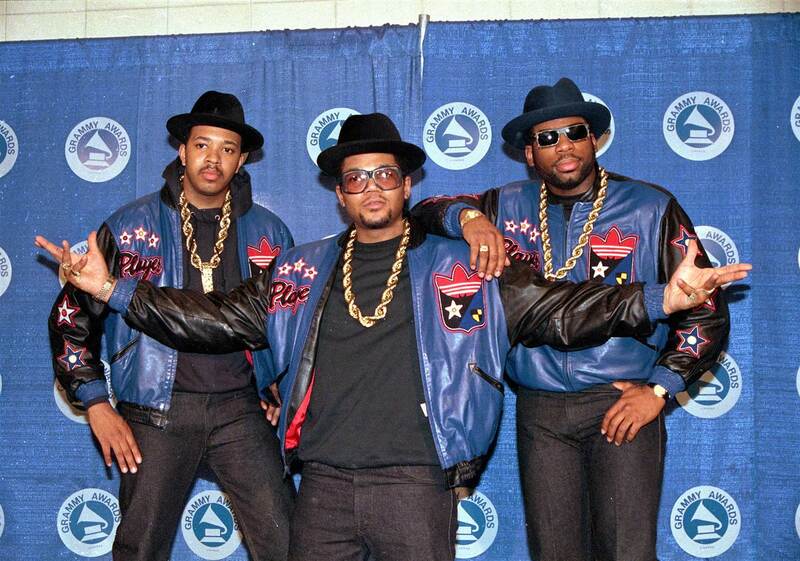 The lawsuit alleges defendants are confusing consumers into believing that Run-DMC endorsed their products and are trading on the goodwill associated with the name, in violation of federal trademark and New York unfair competition laws. Run-DMC was founded in New York in 1981 by McDaniels, Joseph “Run” Simmons, Darryl “DMC” and Jason “Jam Master Jay” Mizell, who was fatally shot in his Queens recording studio in 2002. McDaniels and Simmons later announced that the group had officially disbanded.